- Long term and daily rental are available. 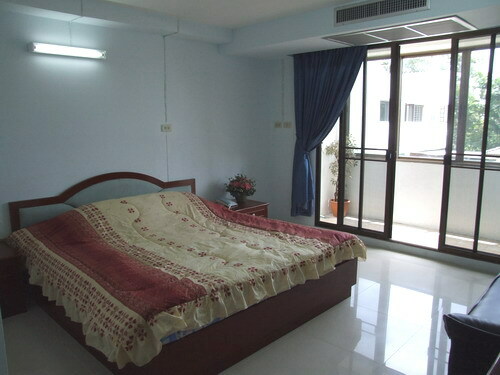 - Located in a quiet atmosphere(More tree and the air is more clean than center of Bangkok ). - Convenient access to center of Bangkok . - Safe, beautiful and clean place at a low price. - Enjoy our friendly atmosphere where you can have Thai and foreigner friends so you will not feel lonely. - We provide residents with the ultimate comfort, high security system, facilities and shops. 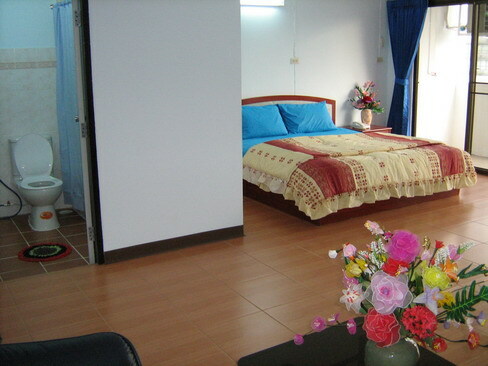 - Many bus routes, MRT(Subway), Airport rail link, taxi, minibus and motorcycle taxi. - Provide reliable service by staff who can speak both English and Japanese.